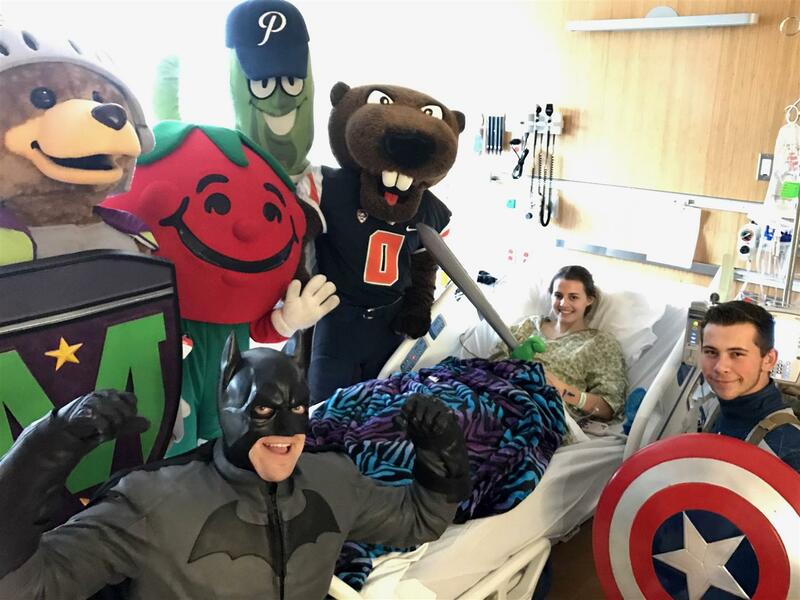 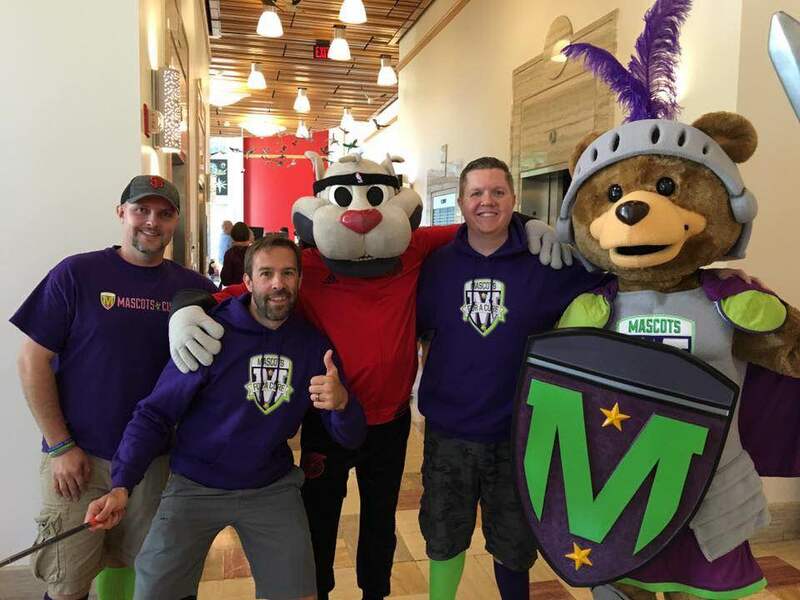 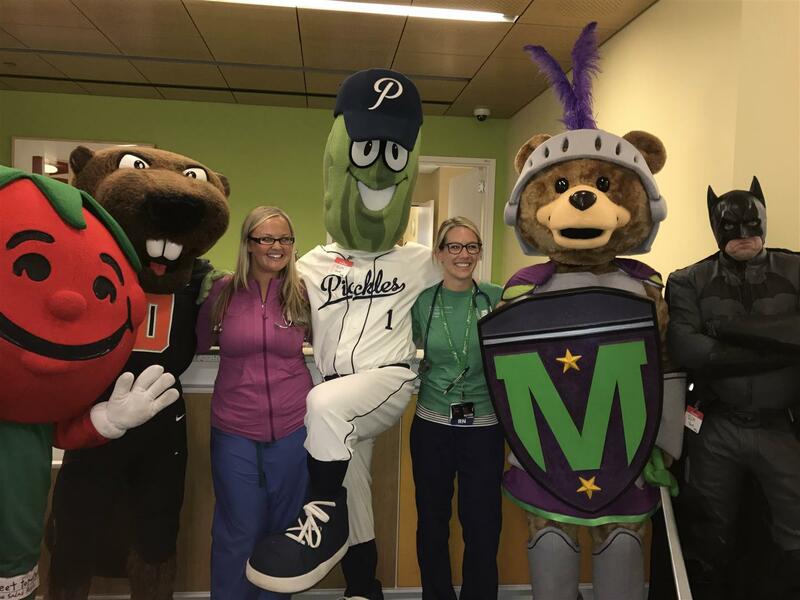 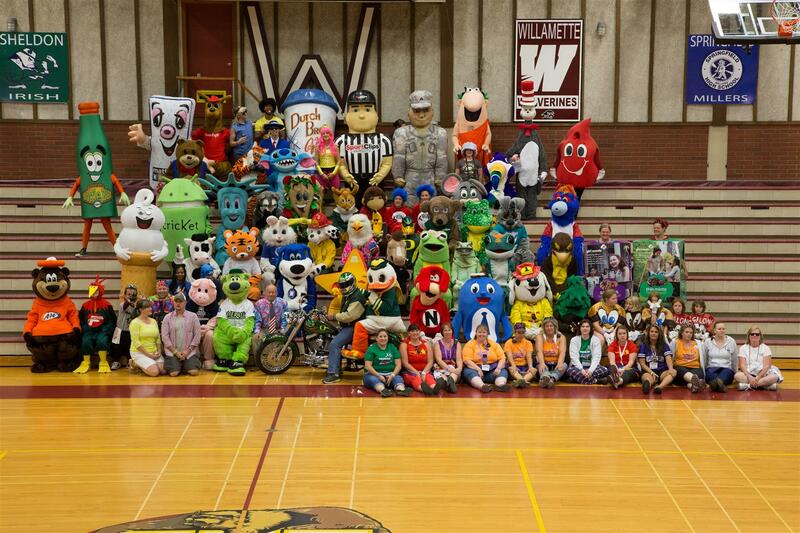 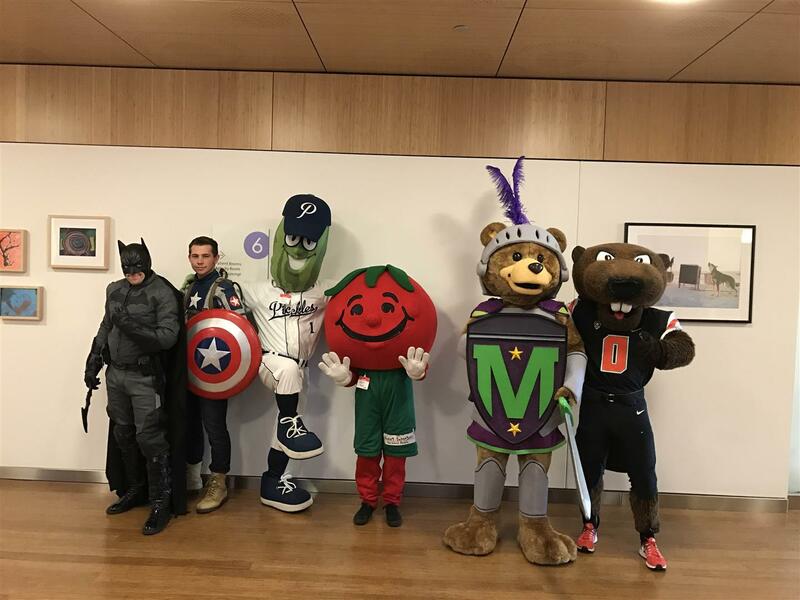 On Thursday, October 6th, Mascots for a Cure had the privilege and honor of visiting the children at Randall Children’s Hospital. 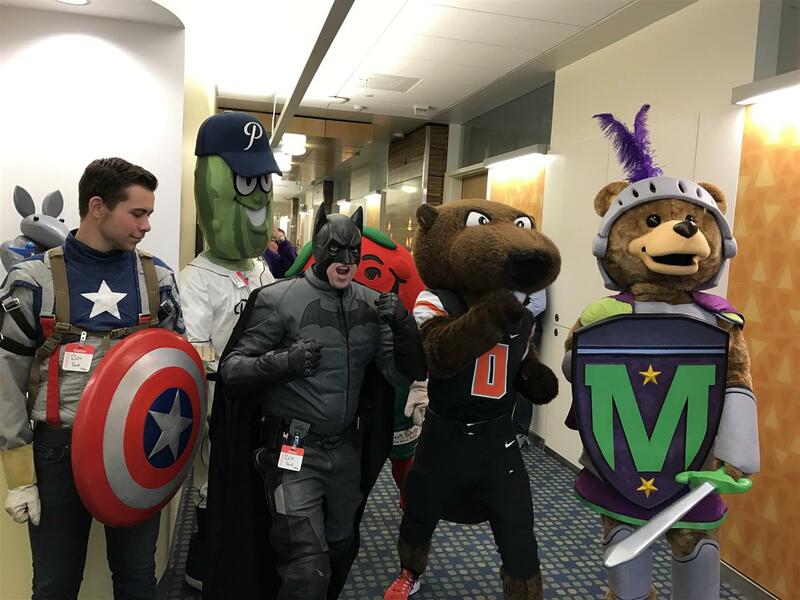 The staff on the 4th floor at Randall Children’s were welcoming, kind and a lot of fun. 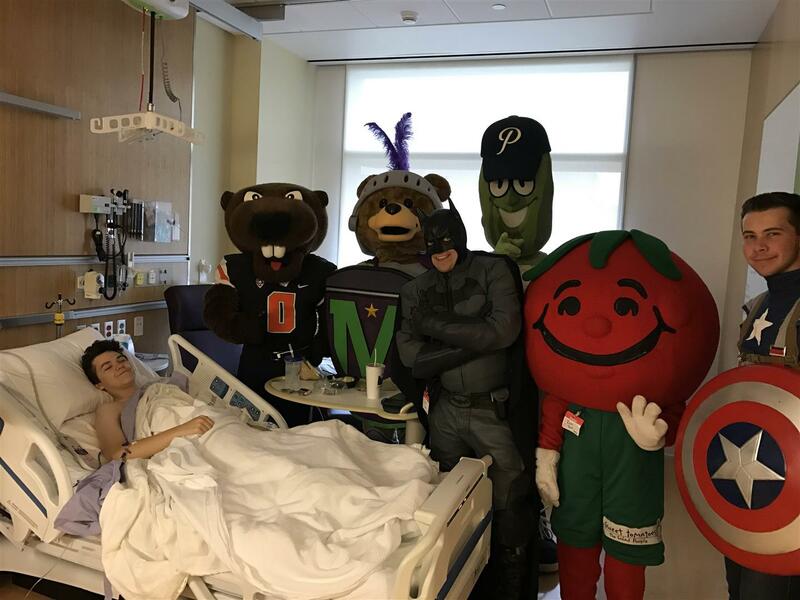 We were able to visit with 12 children and their families, perform one Knighting Ceremony and also do the #TwistChallenge with the nurses and staff at Randall Children’s. 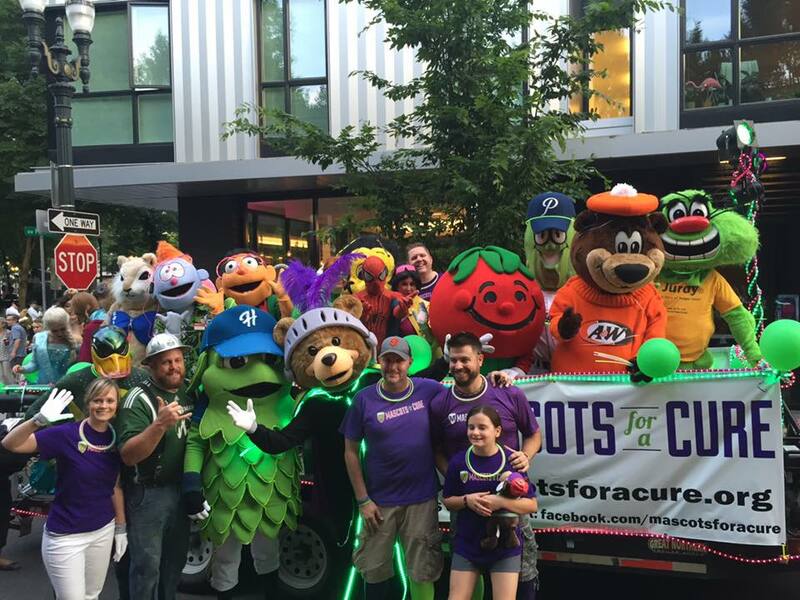 We look forward to going back for another visit in early January 2017!